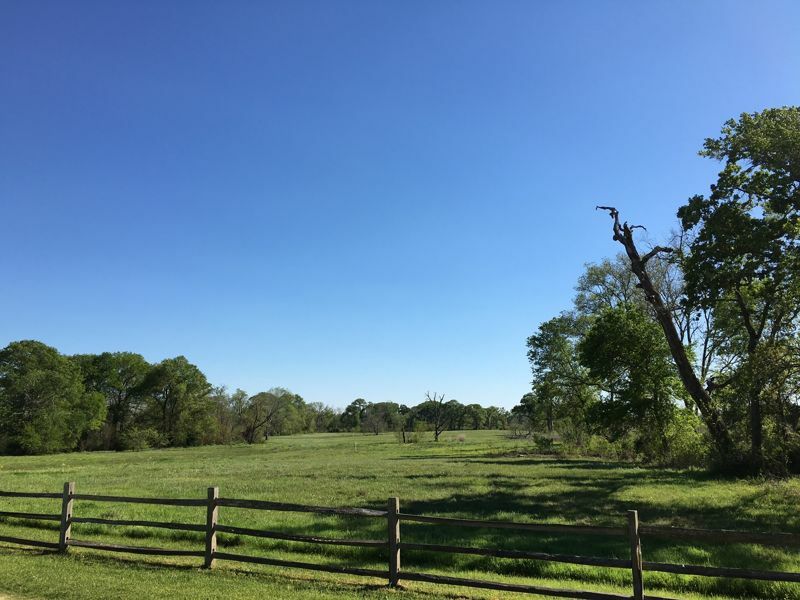 This beautiful 1.36 acre homesite offers the perfect place to build your dream home. 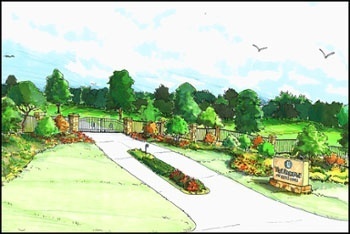 Located in the gated neighborhood of The Preserve, this homesite backs up to the 60-acre nature preserve for convenient access to miles of walking trails! 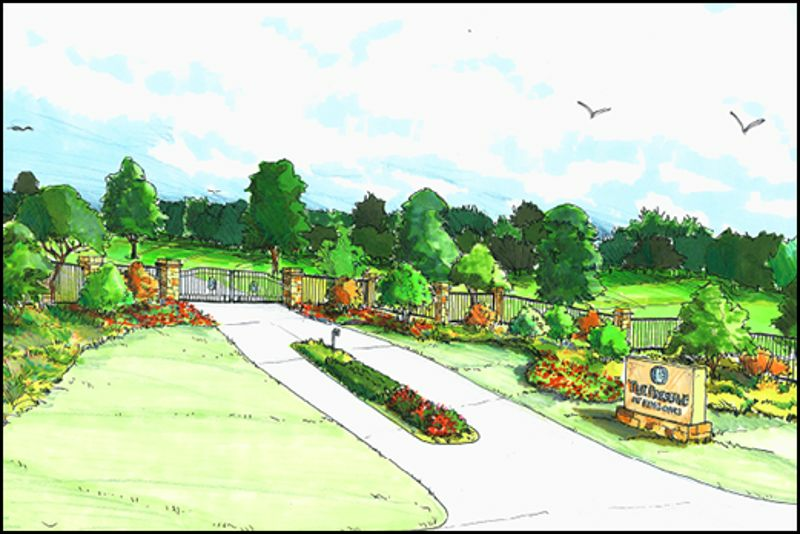 Located in the gated neighborhood, The Preserve, this corner homesite has a ton of potential for great curb appeal! Located at the end of a culdesac, this homesite offers privacy and incredible views overlooking King Oaks’ 60-acre nature preserve! Learn More About Our Featured Homesites. Learn More About Our Featured Homesites. Contact Us Today!